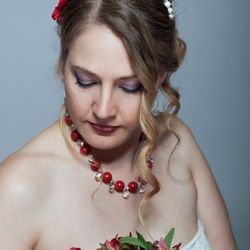 At Dragonfly Fine Designs – my designs are handmade bespoke jewellery / accessories pieces are made with love and passion. 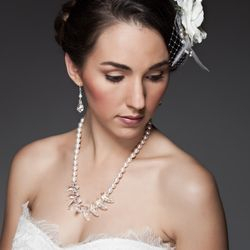 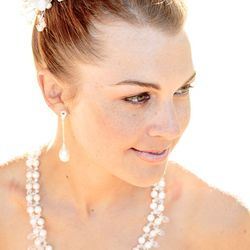 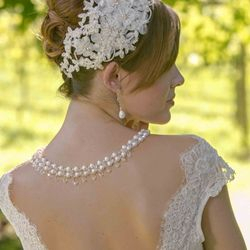 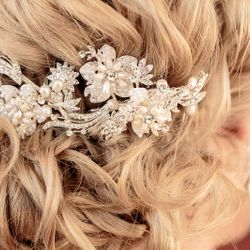 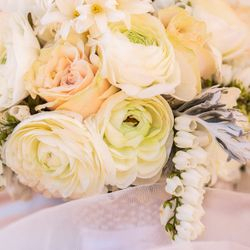 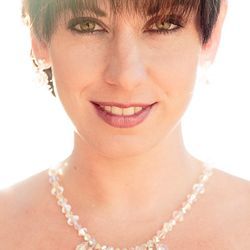 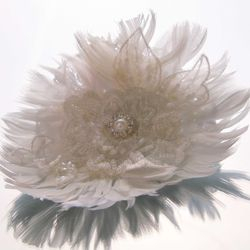 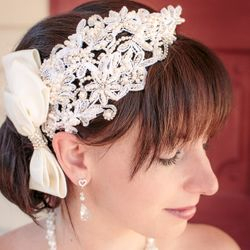 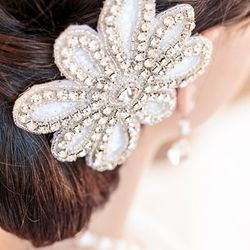 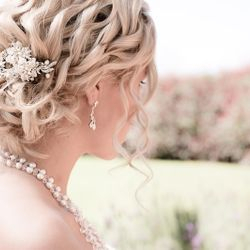 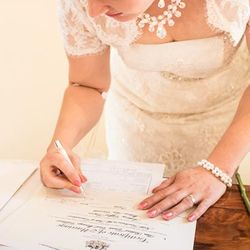 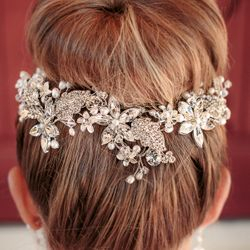 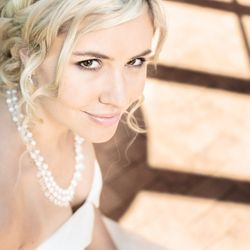 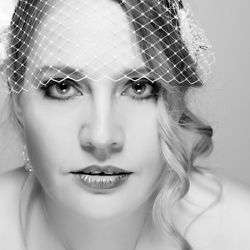 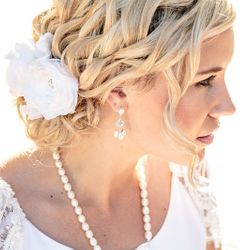 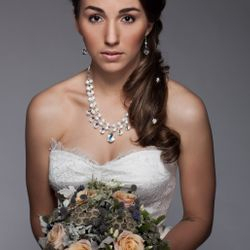 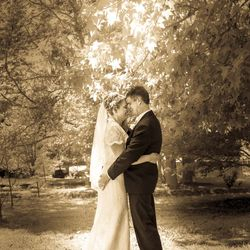 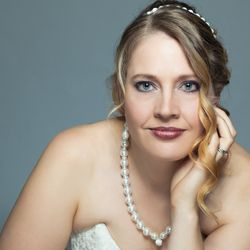 Choose from an exquisite existing handmade piece or completely customise a design with jewellery designer Melanie who will assist you every step of the way in creating a beautiful, unique piece for your big day. 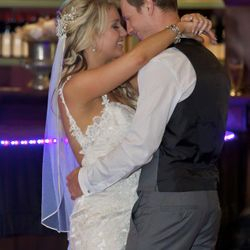 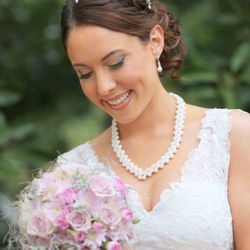 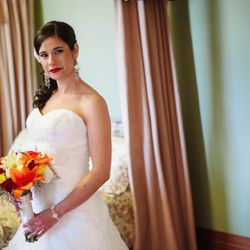 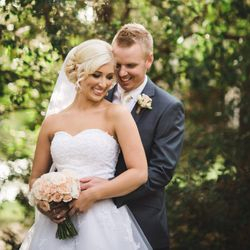 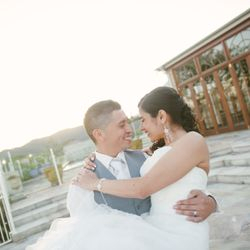 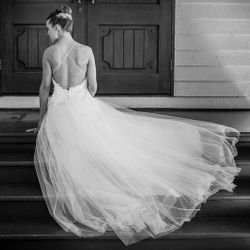 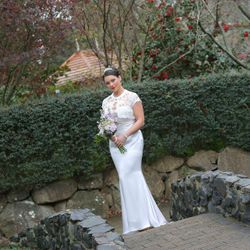 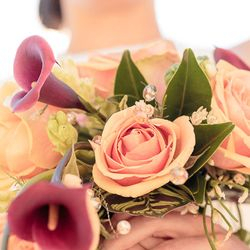 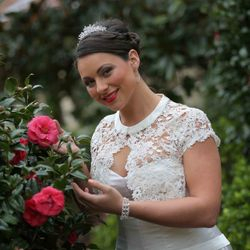 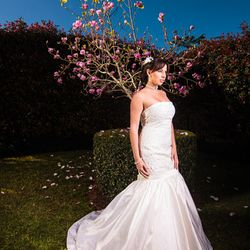 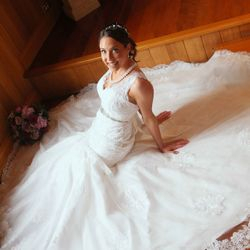 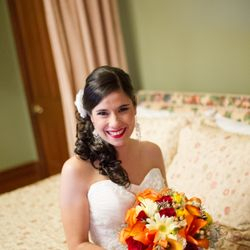 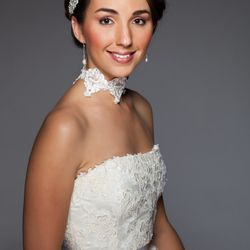 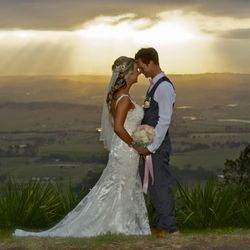 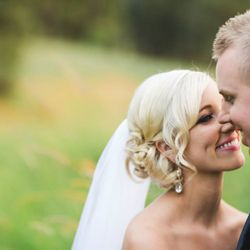 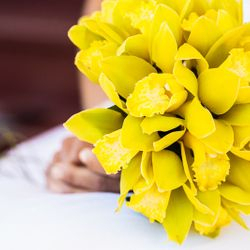 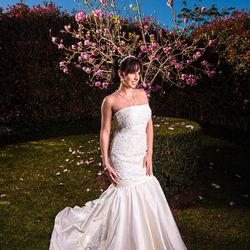 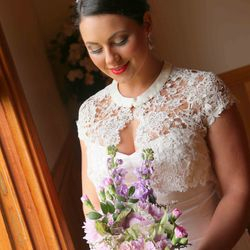 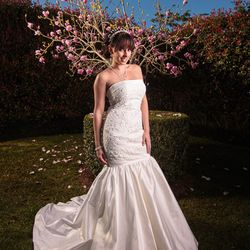 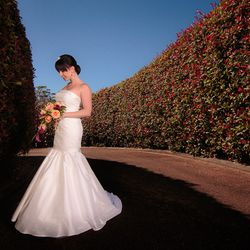 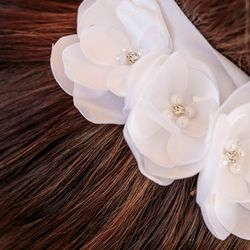 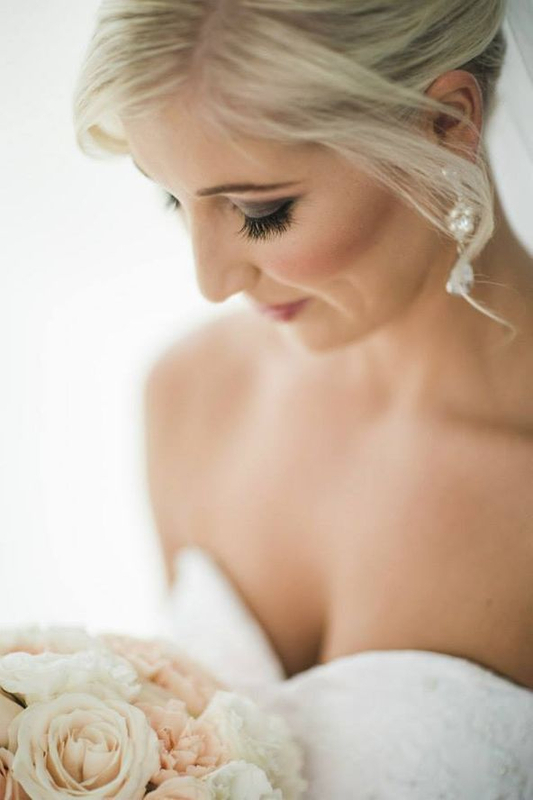 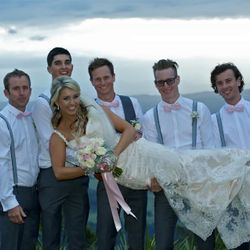 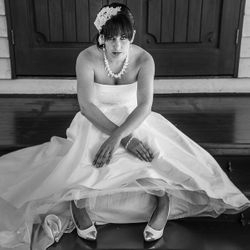 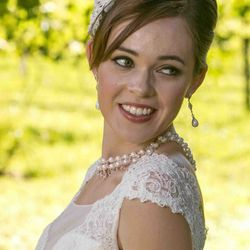 Ella Moda Bridal – Milton (Brisbane), JK Couture Designs & Stones Corner Flower Shop - Stones Corner, Tarragindi – (Brisbane) & Di Hair Designs - Mt Tamborine & Cedar Creek Estate Winery - Mt Tamborine.